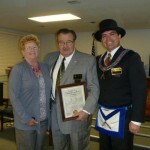 Temecula Catalina Island Lodge presented a Golden Veterans award at their stated meeting on Monday, April 2, 2012, to Brother Ralph Wetmore. 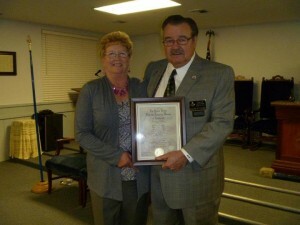 The pin was presented by the Master, Worshipful Anthony McLean, and Brother Wetmore’s wife of 43 years, Jenny. 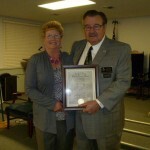 They were also joined by the Temecula Job’s Daughters Bethel #187, who prepared the dinner that evening. Brother Wetmore is still a very active member of the Lodge. He is the head candidates’ coach, the tiler and a member of the Board of Trustees. 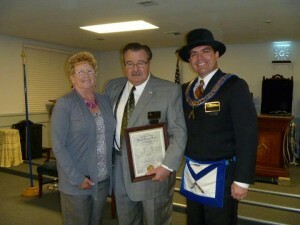 He was also the Lodge’s Hiram award recipient in 2011. 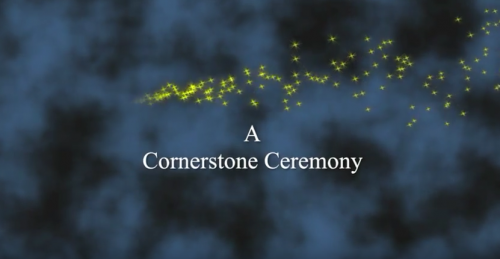 Congratulations, Brother Wetmore for achieving this prestigious milestone.